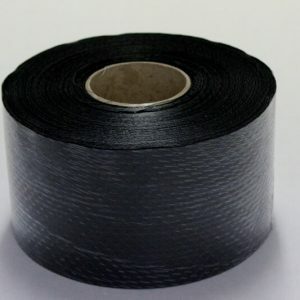 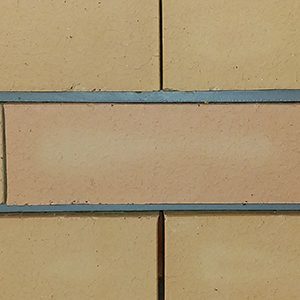 Satin - smooth, non-grainy face finish. 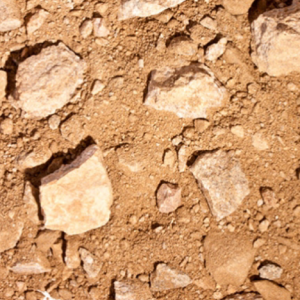 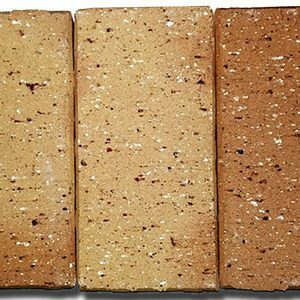 Travertine - Natural clay grain appearance with light textured finish. 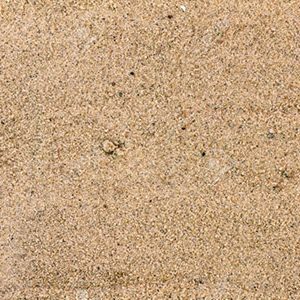 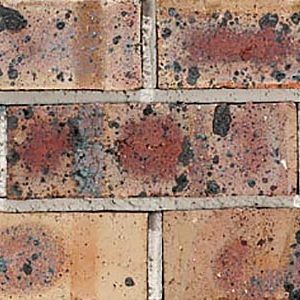 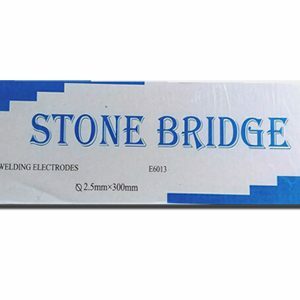 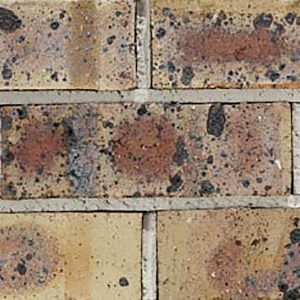 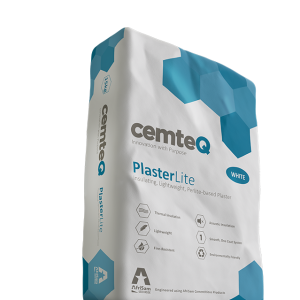 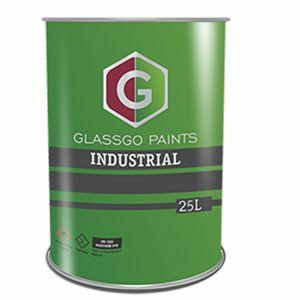 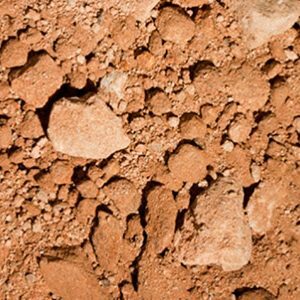 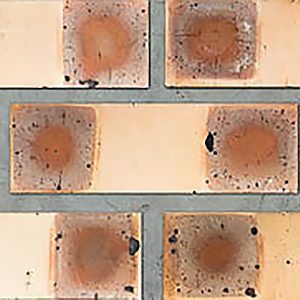 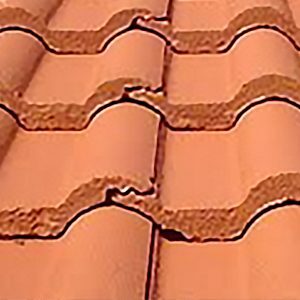 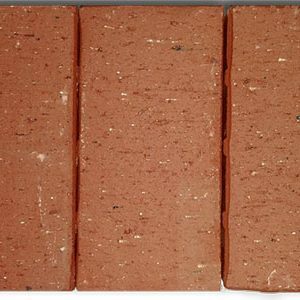 NFP : Non Facing Plastered - Clay bricks suitable for general building work that is to be plastered. 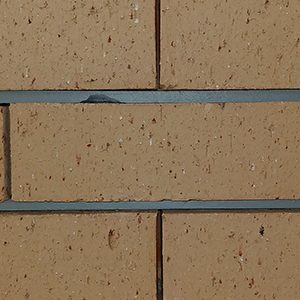 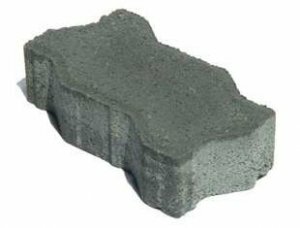 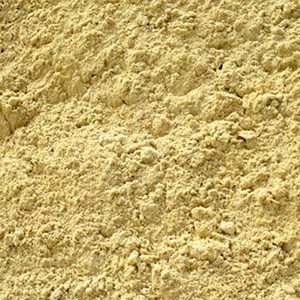 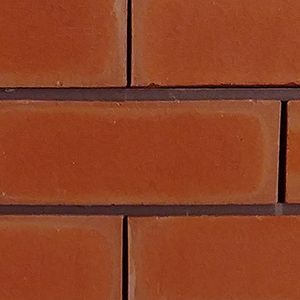 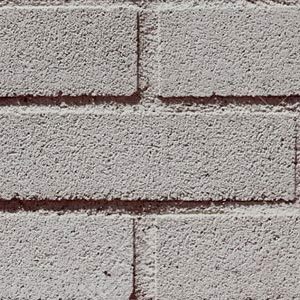 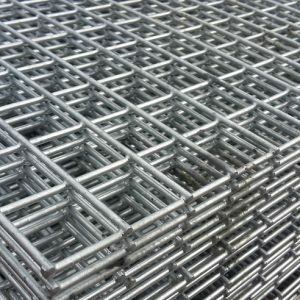 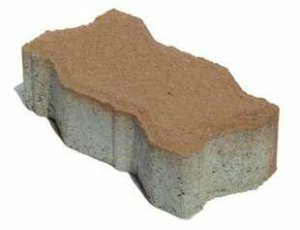 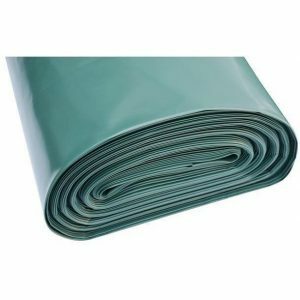 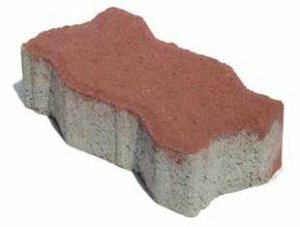 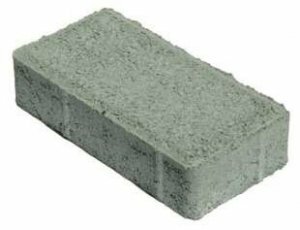 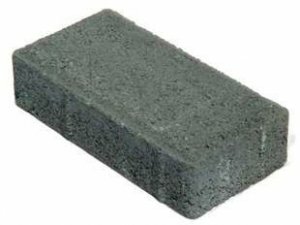 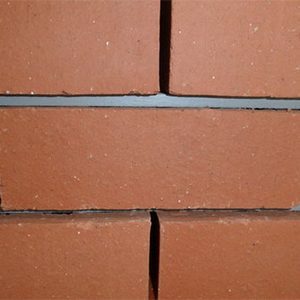 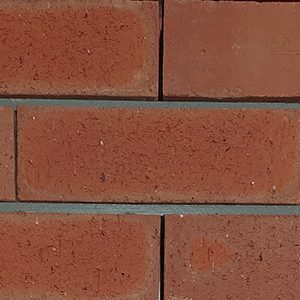 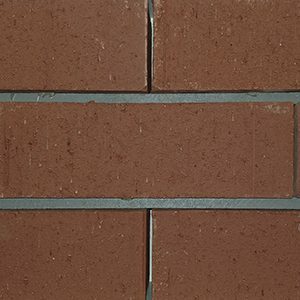 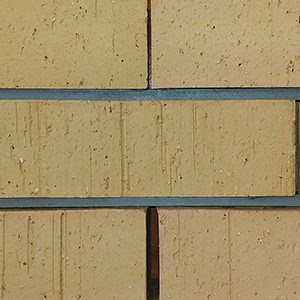 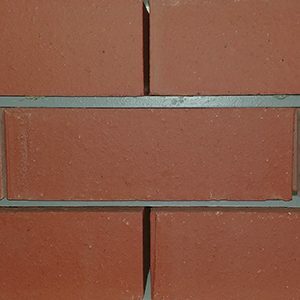 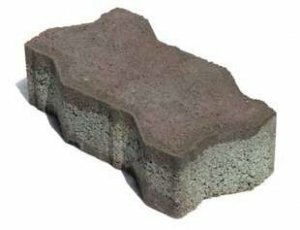 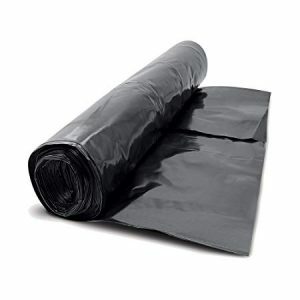 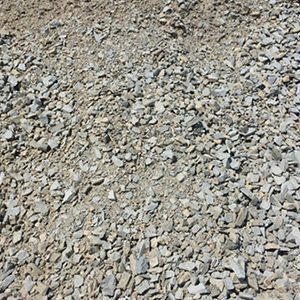 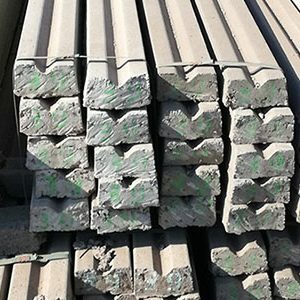 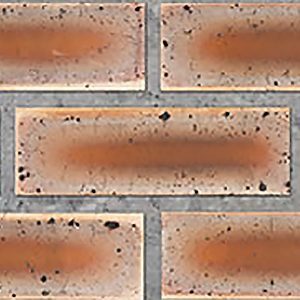 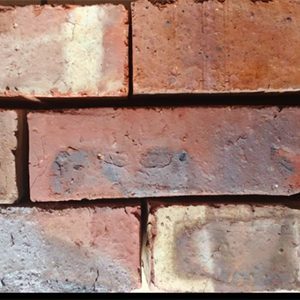 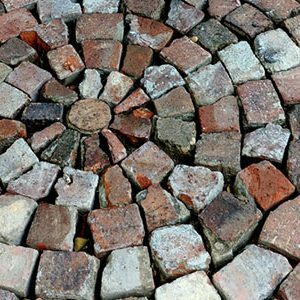 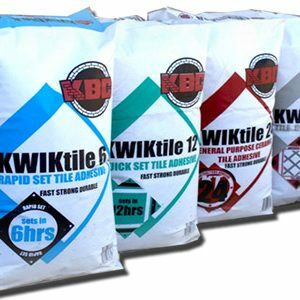 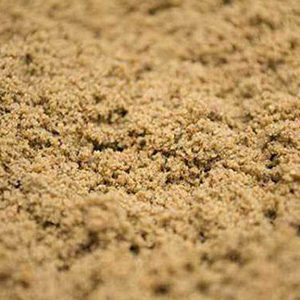 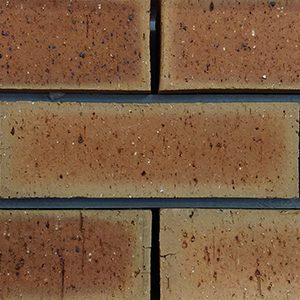 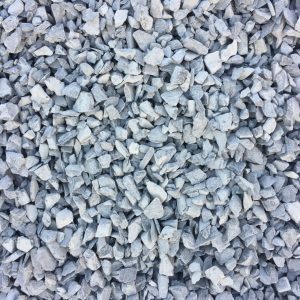 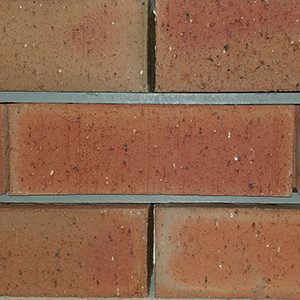 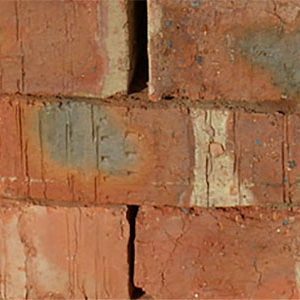 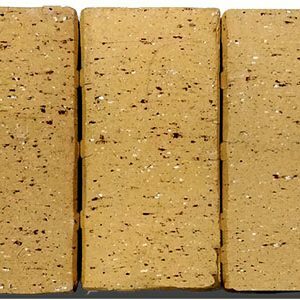 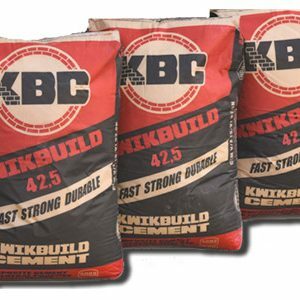 NFX : Non Facing Extra - Clay bricks suitable for use, plastered or unplastered, for general building work below damp-proof course or under damp conditions or below ground level where durability.